After more than 2,000 Starbucks workers headed to college through the company’s tuition reimbursement program with Arizona State University, the mega-coffee company announced it wouldn’t leave those student high-and-dry after just two years. Now, the company plans to expand the offering to cover a full four years of tuition at the college for eligible employees. Starbucks announced the expansion of its College Achievement Plan Monday, saying that more than 140,000 full- and part-time partners (the company’s word for employees) are now eligible for the program. The tuition program, which was first announced in June 2014, is a collaboration between Starbucks and ASU in which partners of the coffee chain can get either full tuition reimbursement or partial scholarships to complete one of 49 online bachelor’s degree programs through the University. Originally, students starting out as freshmen and sophomores in Starbucks’ program were given a partial scholarship and need-based financial aid, while juniors and seniors received full tuition reimbursement for any out-of-pocket tuition costs. Upon graduation, employees do not have an obligation to stay with the coffee chain. Under the expanded plan, all eligible Starbucks employees can apply to have all four years of their tuition covered by the company and ASU. The Associated Press reports that the breakdown for program shows that the University will pay about 42% of student’s tuition, while Starbucks will cover the remaining 58%. However, Starbucks might pay even less than that, as many of the company’s partners will likely quality for federal Pell grands and other student financial aid. Still, the company estimates that over the next 10 years the investment in the College Achievement Plan could exceed $250 million. Another change under the expanded plan is the way in which employees are reimbursed for their tuition costs. 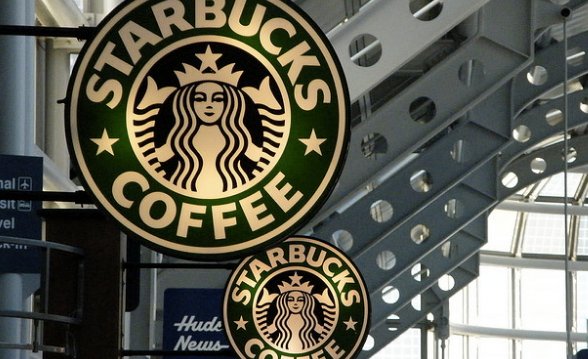 Previously, Starbucks only reimbursed students after they completed 21 credit hour toward their degree. Now, the company will repay students at the end of each semester.